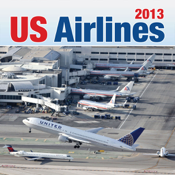 US AIRLINES 2013 is a unique, valuable, and long- lasting guide for managers, employees, suppliers, job seekers, frequent flyers, and anyone associated with or who holds an interest in commercial aviation. 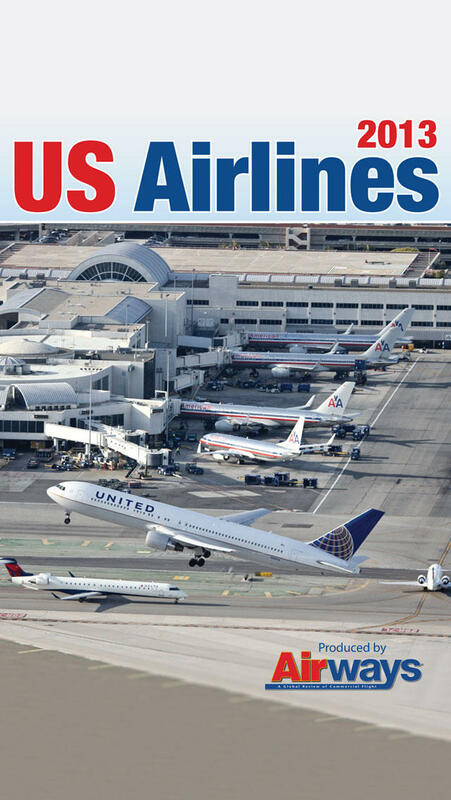 Our annual review of the state of the scheduled, charter, and all-cargo companies of the USA, which account for 35% of the world's airline traffic: more than 736 million scheduled passengers, 10 million flights within the 50 states alone, and 28 million tons of cargo moving by air every 12 months, with a remarkable safety record. Current operations and planned developments of all the major, national, regional, and commuter carriers are summarized, together with comprehensive aircraft fleet details of more than 150 airlines.All supported by fresh and stunning full-color photography.